You might already have your favorite wine, or maybe you’re still searching for “the one” – that perfect wine to share with friends or to unwind with after a long day at work. It’s easy to forget however, that there are a lot of great wines out there, each one offering something different and new without breaking the bank. While some may prefer the taste of sweet white wines with low alcohol content such as Moscato or richer flavors of the Pinot Noir, it might be time to branch out and explore a few untasted treats of the terroir. You never know what you might find that could be a hit at your next party. Riesling: Although most people think of Riesling as having the same sweet flavor palette Moscato, this varietal is native to the Rhine region in Germany and comes in both dry and semi-sweet. The Riesling is notable for its fruit tones such as apricot, pineapple, and pear with additional aromas that include honey, ginger. You can try pairing this wine with spicy foods or meats such as duck and pork for a sure hit. 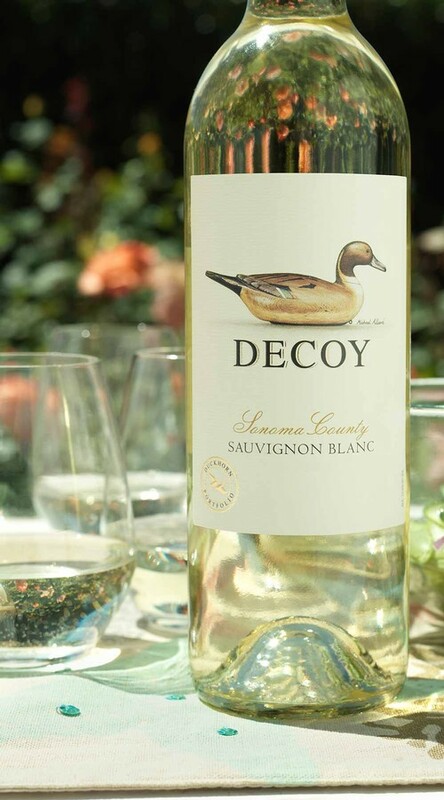 Sauvignon Blanc: If you’re interested in trying a dry wine, then look no further than the very popular Sauvignon Blanc. Many regions produce this wine both in the United States and internationally, from California and Washington State to New Zealand. This wine is best described as refreshing and crisp. It features citrus and herb tones that pairs best with lighter seafood dishes, oysters or even walleye. Sparkling White Wine: Sparkling white wine is a great addition to any special occasion and there are a number to choose from. For example, Italian Prosecco comes in dry, sweet or semi-sweet can be used in mimosas for brunch or as an aperitif before your dinner. Champagne, the most popular of all the sparkling wines comes exclusively from the Champagne region of France, and pairs well with oysters. You may however, like to try a more affordable Spanish Cava which is an excellent companion to ham or chorizo. Merlot: Interested in a smooth red wine? Then this wine is for you. Produced in both cooler and warmer climates, Merlot yields different results. With hints of cherry, raspberry and plum this delicious wine compliments your next roasted duck or chicken and veggies, and hearty beef dishes. 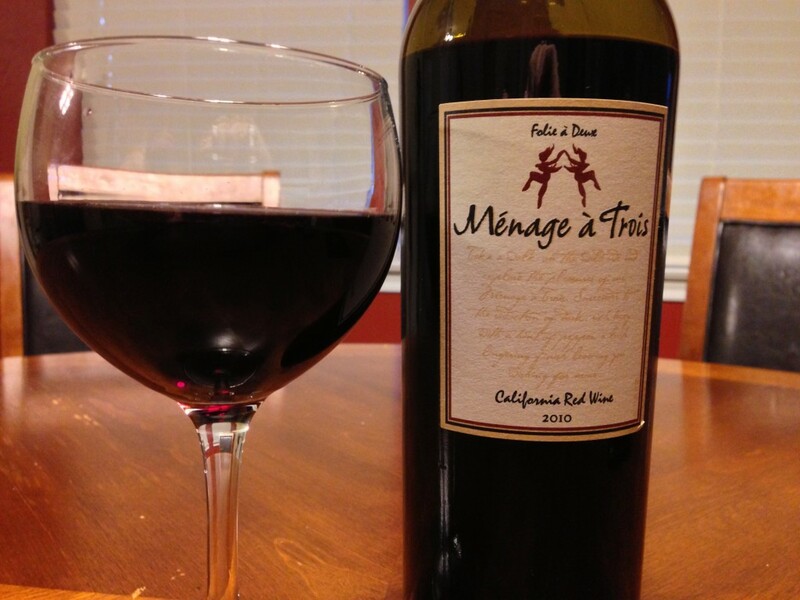 Zinfandel: If you’re ready to go bold and flavorful look no further than Zinfandel. This red wine is definitely not for the timid, as it generally offers higher alcohol levels and moderate tannins with hints of blackberry, black cherries, and raspberries. You might want to try pairing Zinfandel with a barbecue dish and if you love cheese and would like to serve it at a party, zin goes well with gouda or goat cheese.